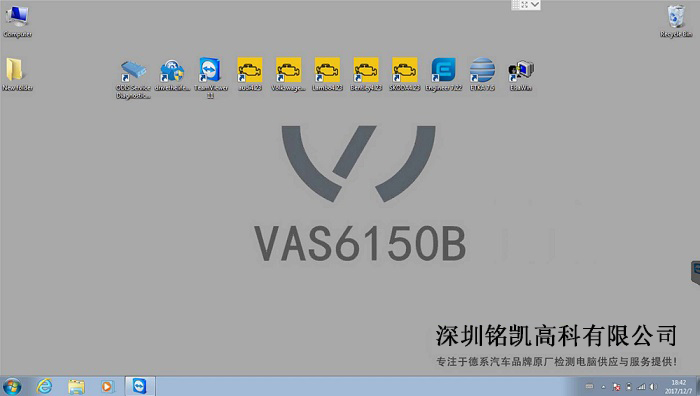 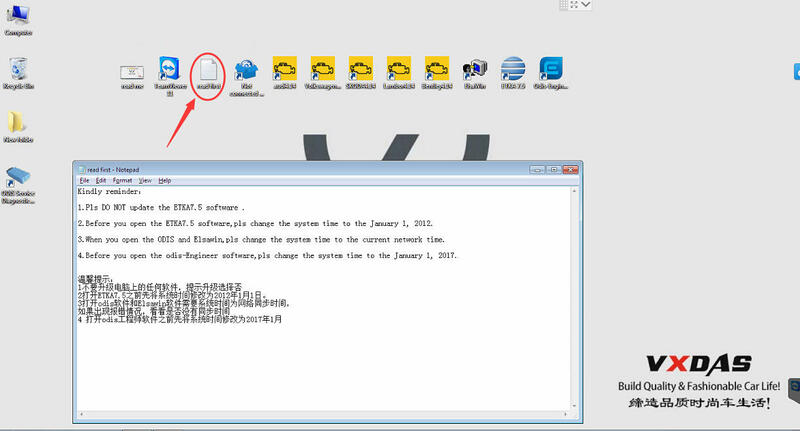 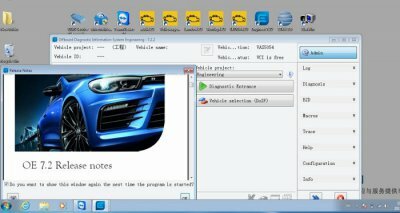 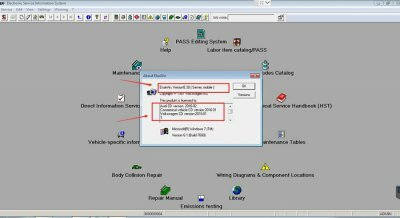 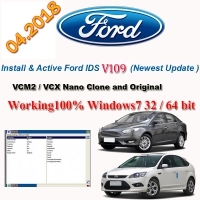 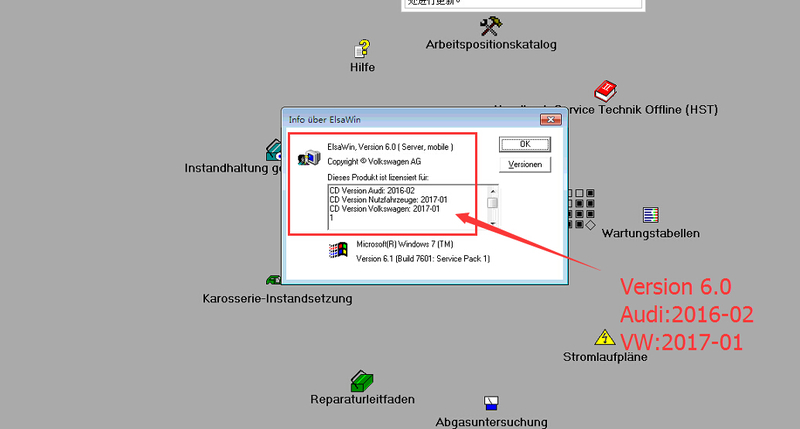 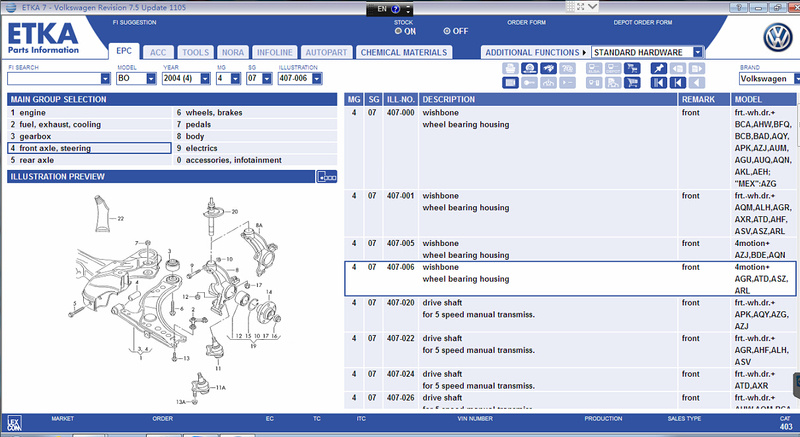 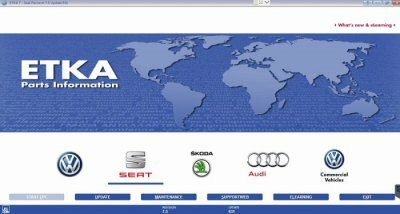 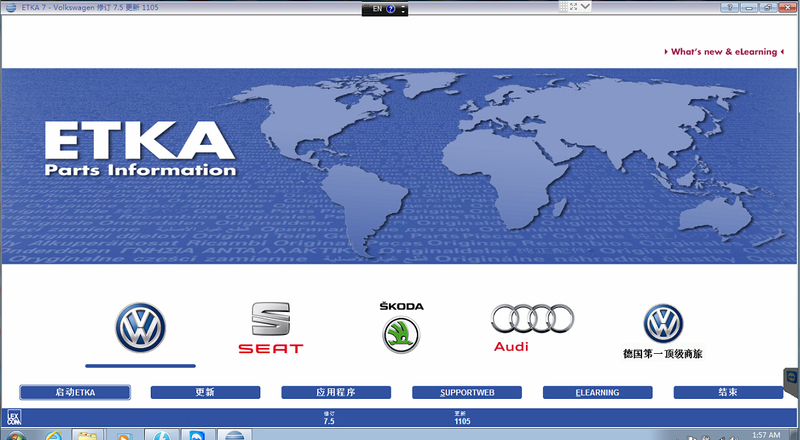 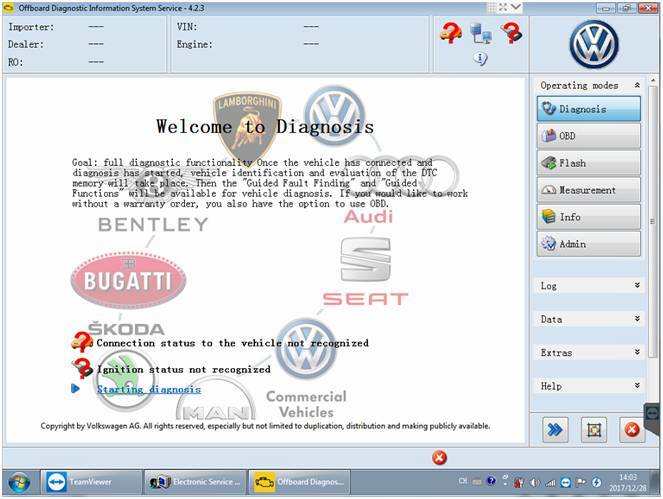 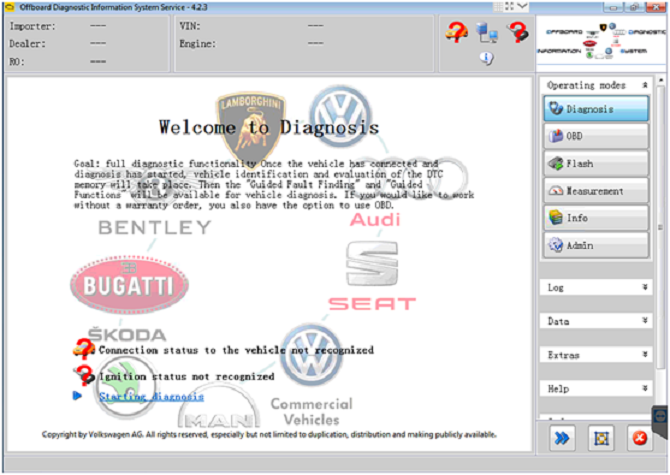 VW AUDI ODIS 4.2.3 Download Software can use for vas vw audi online access. 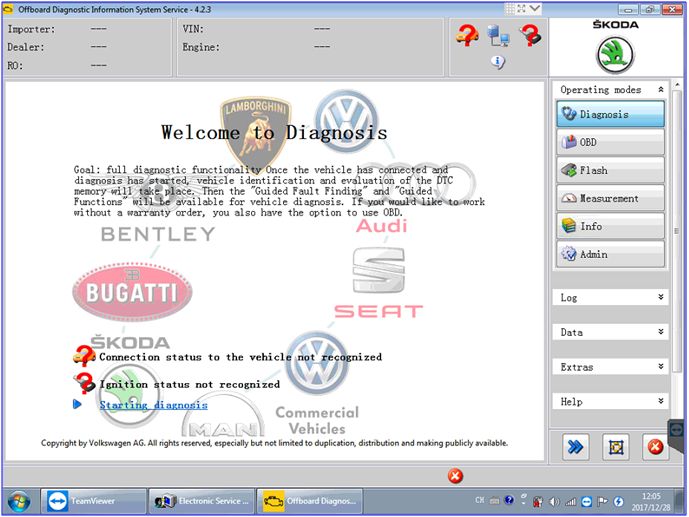 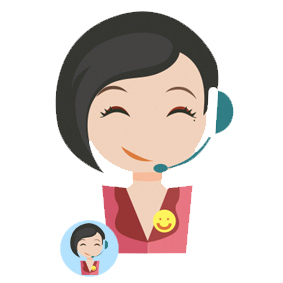 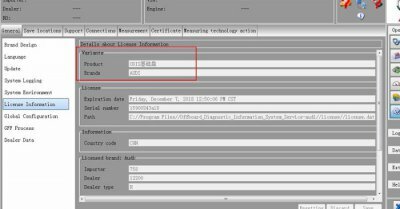 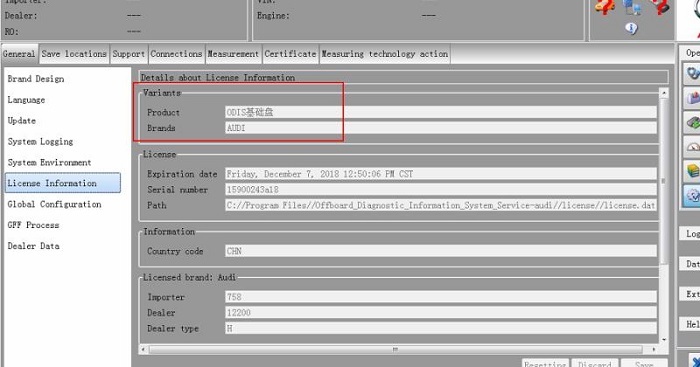 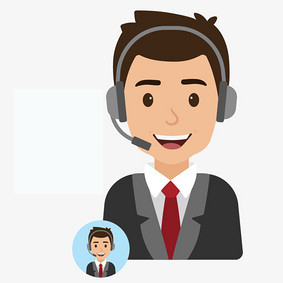 ODIS 4.2.3 Activation Need Use ODIS 4.2.3 Key And ODIS 4.2.3 Keygen. 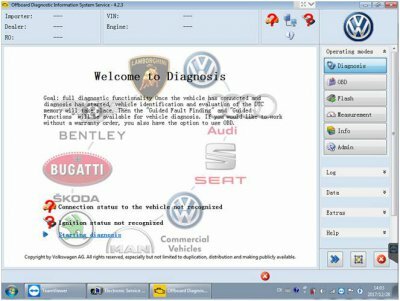 5 in 1 VW AUDI ODIS 4.2.3 Download Software + ODIS Engineering 7.2.2, Elsawin 5.3, Etka 7.5 Plus Software for sale with 320GB HDD OR 256GB SSD. 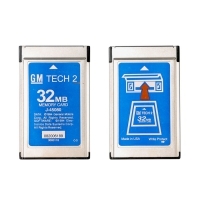 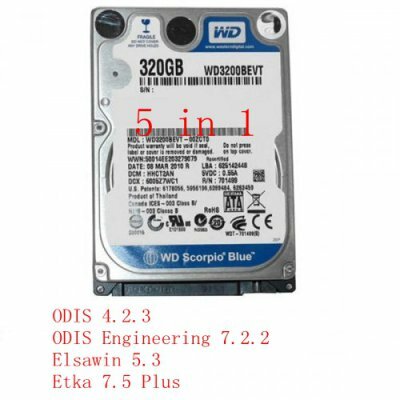 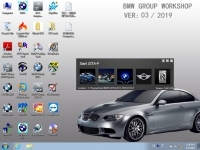 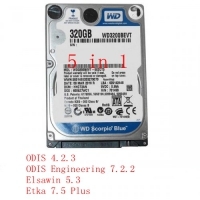 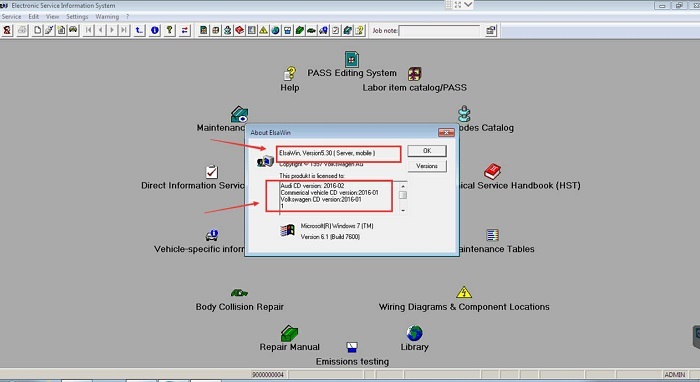 Note: Gsunlight.com This 5 in 1 odis 4.2.3 software HDD including: V4.2.3 ODIS download software for audi and vw, Elsawin 5.3, VW Audi etka parts catalogue V7.5 plus, vag odis engineering 7.2.2 5 in 1 software in one hard disk that can ready to use.